Watch nature, art, food and culture converge to create a paradise for you. Romance the real stuff in life: the sun, the sea, the sand and the stars in this heaven on earth. 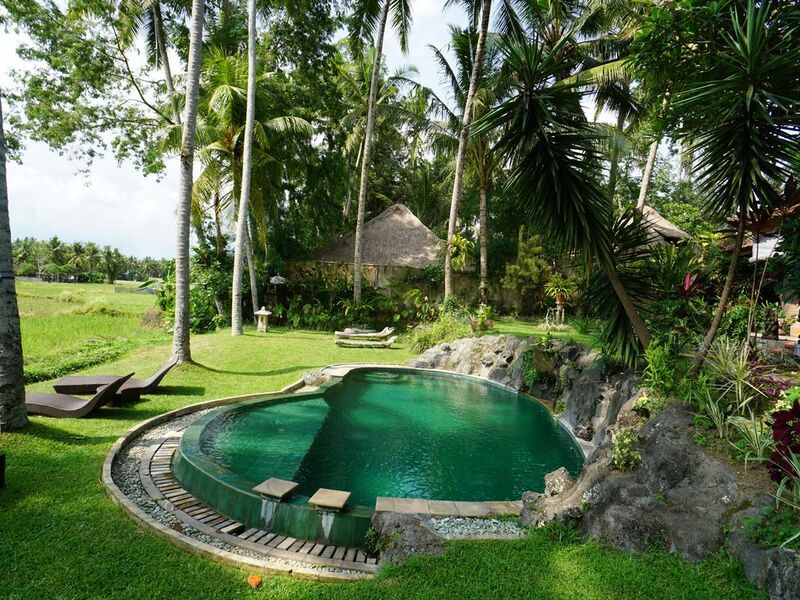 Enjoy a blissful evening in the swimming pool that overlooks verdant green rice fields as you watch the sun go down. Let the staff pamper you with amazing food and rejuvenating massages.